Running an online business is tricky. You’ve got your website designed and looking good, and your products are complete and ready to sell. But unless you get your approach to SEO right, nobody will visit your website, rendering all your hard work pointless. That’s why SEO is so essential, here are the fundamentals you need to get right. Keywords are vital to getting your approach to SEO right. 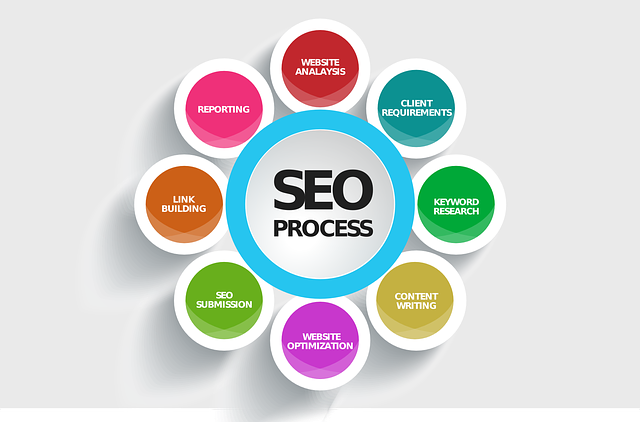 You first need to think about what people are typing into search engines and then use those words on your website. For example, people looking for sports equipment will enter specific words into a search engine to find results. And if you sell sports equipment, you need to know which words they’re using. When you’ve decided upon a set of keywords, you should use them in your online content. Keep your keywords in mind when you’re writing content, page titles and headings. But don’t repeat your keywords too much, spamming is never a good idea. If you’re going to continually improve your website’s SEO approach, you need to be able to see what you’re doing right and what you’re doing wrong. This is what online analytics tools like Google Analytics allows you to do. If you don’t use this service or a similar one already, you should start doing so as soon as possible. Analytics allows you to see where people are arriving at your website from and what kind of people you are attracting. They measure your performance, which then allows you to find out where you need to focus on making future improvements. Search engines don’t just judge your website and its quality on the basis of your keywords; there are lots of other things to take into consideration too. They’ll look at what links you have to other websites. If you have relationships with established websites, this will prove the trustworthiness and authority of your website. Search engines are very complicated, and they can’t be fooled by spamming your website with links to others. You have to be much more clever than that. Talk to websites that are complimentary to yours but are not direct competitors. A relationship and link between the two websites could be mutually beneficial. Most good business websites have a blog. This gives people something to engage with and offers them an extra reason to engage with your website. But if you do start a blog on your website, it’s important to keep it active. There’s nothing worse than a blog that hasn’t been updated for a few months. You could hire a digital marketing agency to create content for you if you don’t have the time or resources to do it in-house. This might be costly, but it’ll make sure you have strong content packed with relevant keywords on your website. And that means you’ll have more visitors too. To an outsider, the world of SEO might seem like a complicated and confusing landscape. Hopefully, this quick guide will have helped you understand the fundamentals a little bit better.